President David Granger has recommitted Guyana to eliminating the use of mercury by 2027. Addressing the High-level Side Event of the 1st Conference of parties to the Minamata Convention on Mercury in Geneva, Switzerland on September 28, Granger said “Mercury is not a plaything. It is harmful to human health and to the physical environment whether in the air, on land or in water. The use of mercury, in human products and processes, is a threat to human health and the environment”. According to the text of his remarks released on Sunday by the Ministry of the Presidency, the President said that the Minamata Convention on Mercury is an “important instrument” and its application must be intensified. 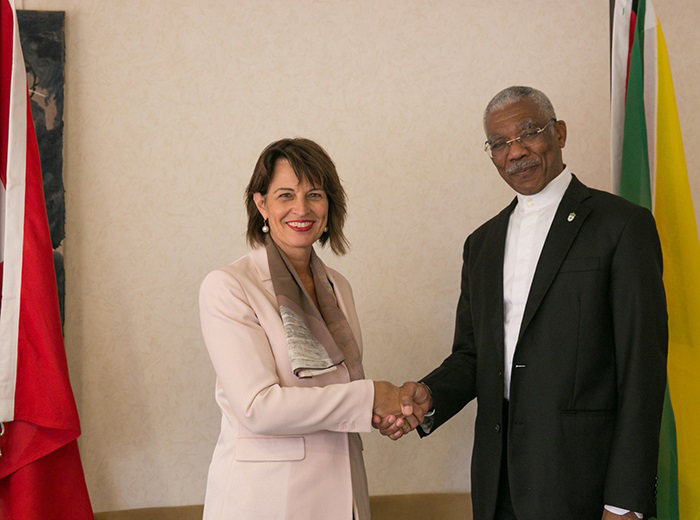 “Guyana reaffirms its commitment to the implementation of the Minamata Convention. My country set itself the goal of reducing mercury emissions by 55 per cent within the next five years and to eliminate mercury use by 2027”, Granger said. Noting that Guyana is pursuing a model of development aimed at becoming a ‘green’ state’, Granger said that the country needs the Minamata Convention on Mercury. “It is a means to achieve its ‘green’ development objectives. 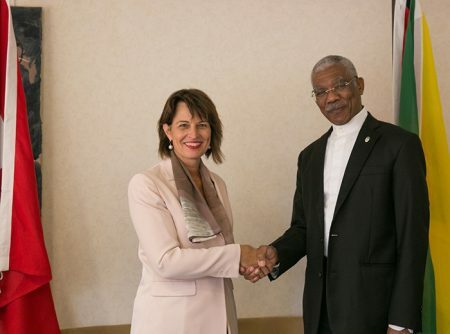 The phased reduction and eventual elimination of the use of mercury is part its national mining policy and is consistent with its obligations under the Convention”, Granger told the gathering. In Guyana, mercury is mainly used in the gold mining industry. 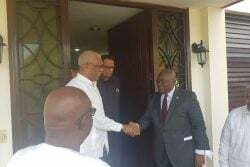 Granger pointed out to the meeting that the artisanal, small- and medium-scale gold-mining sector is significant to the national economy. 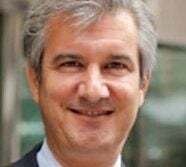 He noted that the sector produced over 700,000 ounces of gold or 12.1 per cent of the Gross Domestic Product (at 2006 prices) in 2016 of which 67.7 per cent of total gold production came from more than 3,000 artisanal, small- and medium-scale mining enterprises. He further noted that it employs more than 18,000 persons directly and supports the livelihoods of more than 100,000 persons, indirectly and is the country’s single, largest foreign exchange earner. He said, however, it is associated with 41 per cent of anthropogenic emissions and releases of mercury and therefore the reduction of mercury emissions is highly dependent on the reduction in the use of the metal in gold-mining. He added that mercury used in the amalgamation process in gold-mining has leached into the waterways – rivers and creeks – and poses a threat to the country’s aquatic systems and its biodiversity. He told the gathering that Guyana was among the earliest signatories to the ‘Convention’, acceding in October 2013 and ratifying one year later. Stating that the Convention’s implementation will be spurred over the next decade by a Global Environment Fund—funded project entitled Global Opportunities for Long-term Development (GOLD) in the Artisanal Small Gold-mining Sector – programme, he noted that Guyana’s project is entitled: ‘A supply chain approach to eliminating mercury in Guyana’s Artisanal and Small Gold-mining (ASGM) sector: El Dorado Gold Jewelry. Made in Guyana’. He said it envisages gold from at least one administrative region being produced in a manner which meets environmental and social safeguards, entails higher recovery rates and uses close to zero mercury. – introduction of economically viable alternatives to mercury use.